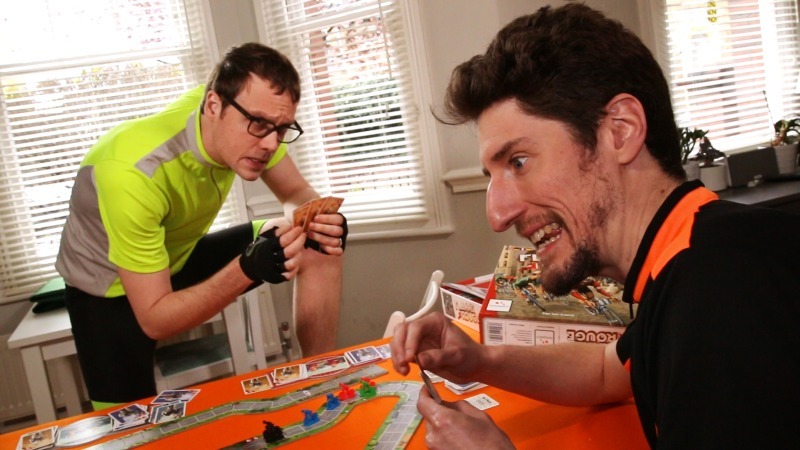 SU&SD Play… Flamme Rouge: Peloton! Fill your camelbak with wine and dust of your helmet, we’re GOING FOR A RIDE! 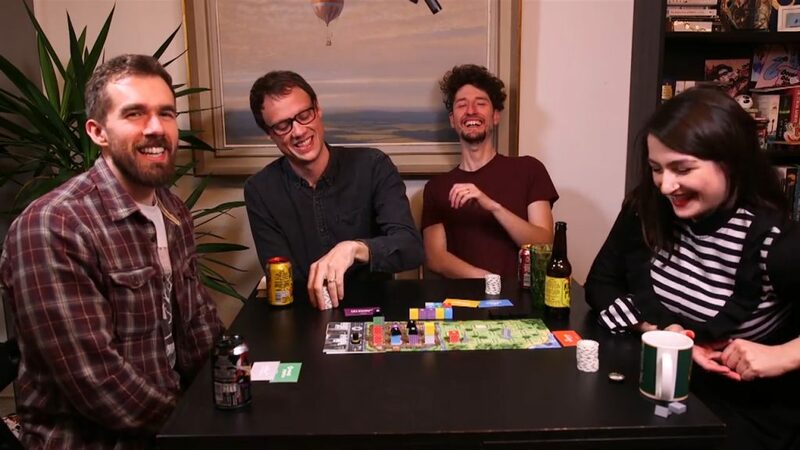 This Thursday was the inaugural stream from Shut Up & Sit Down’s fancy new Twitch page, and we’ve now uploaded it as a normal Let’s Play video. 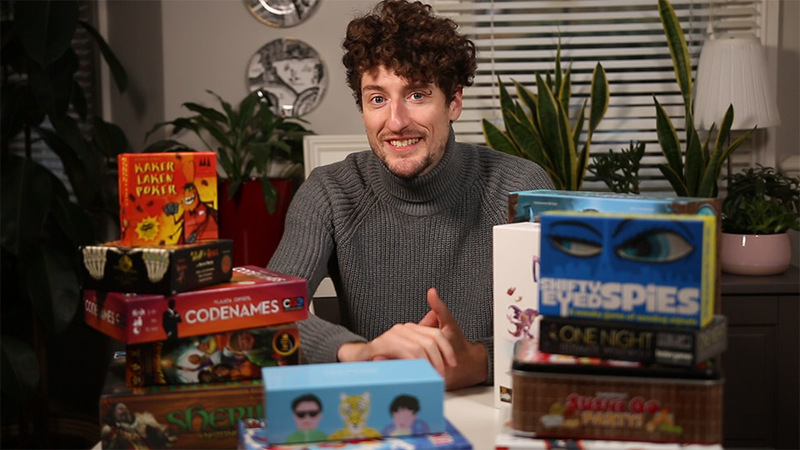 Please enjoy Paul, Matt and Quinns racing one another in Flamme Rouge, with a few features from the Peloton expansion. 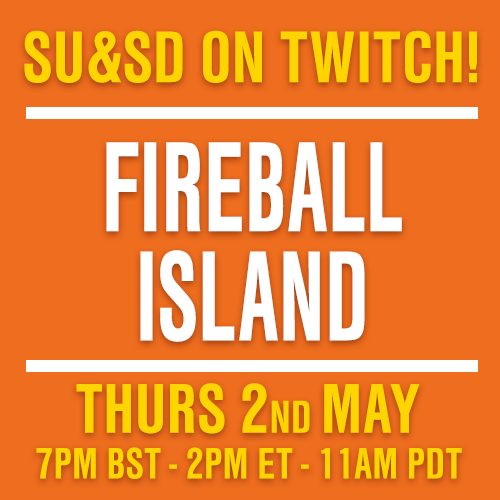 A load of people said that the Twitch chat during our stream was the nicest chat they’ve ever seen, so if you’d like to join the party on our next stream, simply click on over to our Twitch page to discover when that’ll be.